Soooo it’s been a little while since I’ve been loving on Fridays, but I’ve saved up a few bits and bobs of the last few weeks. So, without further ado, here are some of life’s little pleasures. 1. 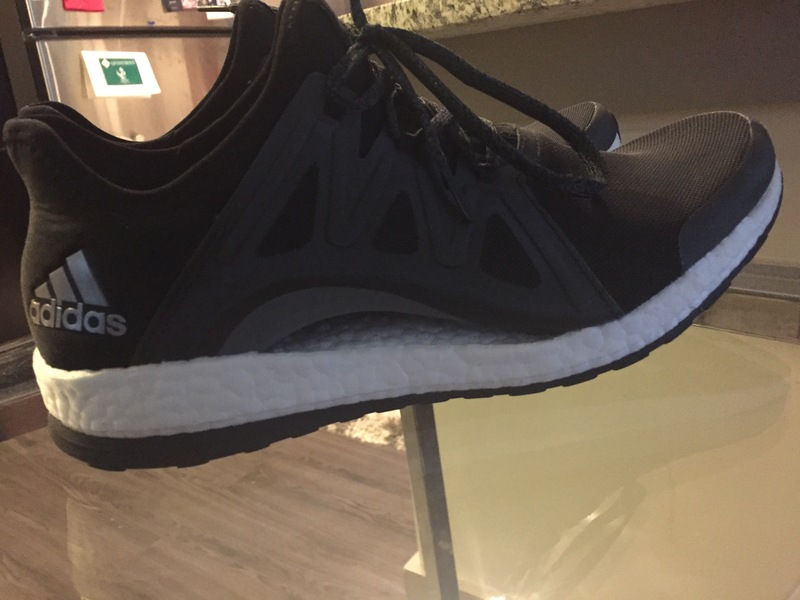 Adidas Pure Boost- these are literal foot clouds with high arch support. My have found my jogging shoe for life. 2. 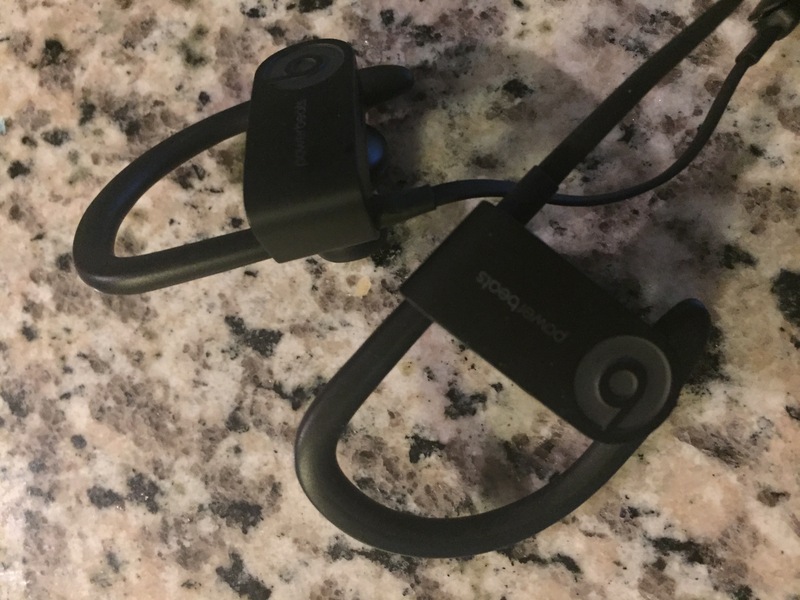 Beats Wireless- finally upgraded my game and with ear hooks that don’t slip…. 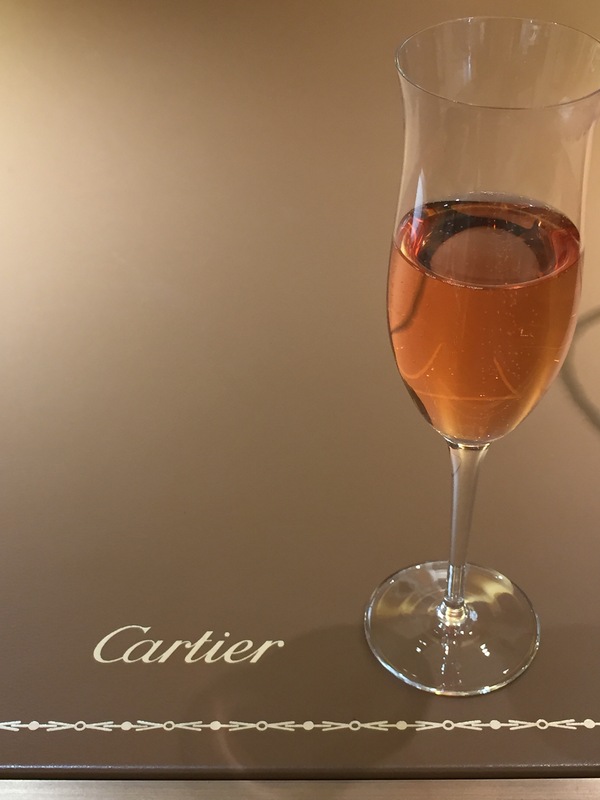 it’ll be so easy to prepare for the Caymans…? Maybe? 4. 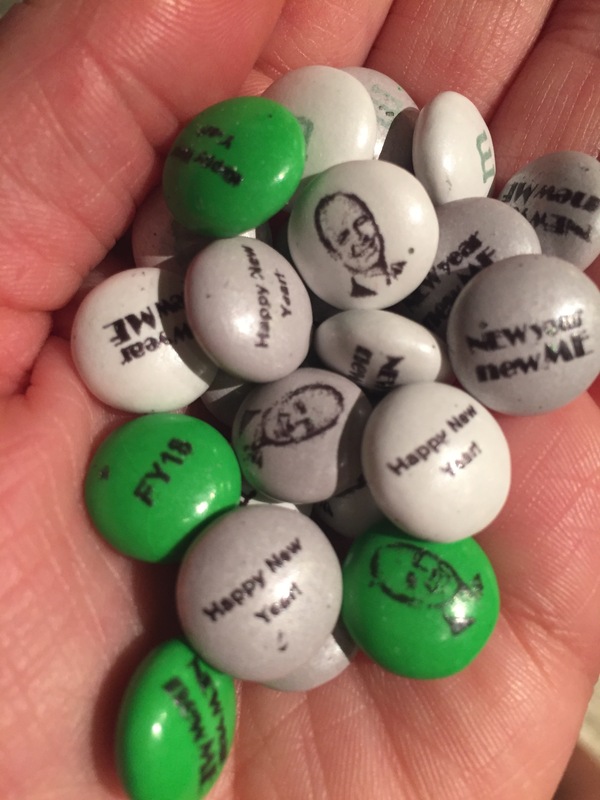 Custom M&M’s for little occasions- pictured here, Happy New (Fiscal) Year and my boss’s face. 5. 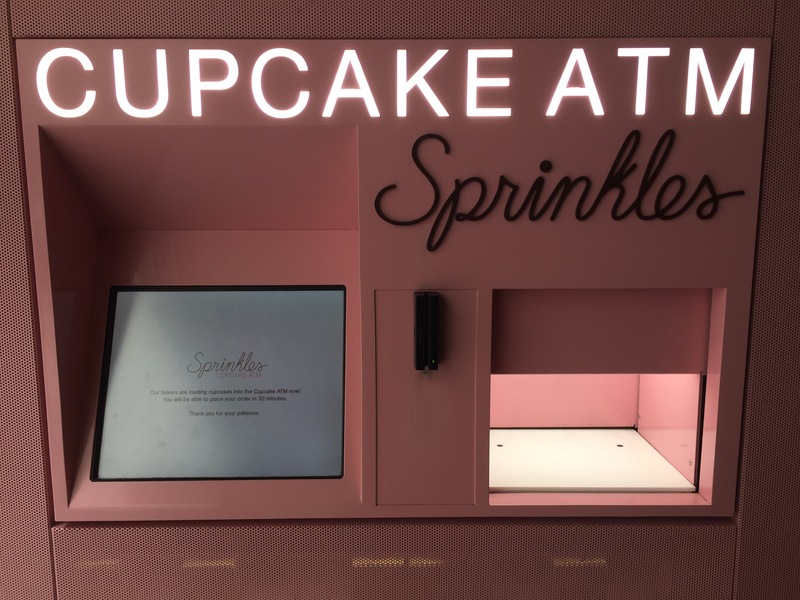 Cupcake ATMs- Are a thing! 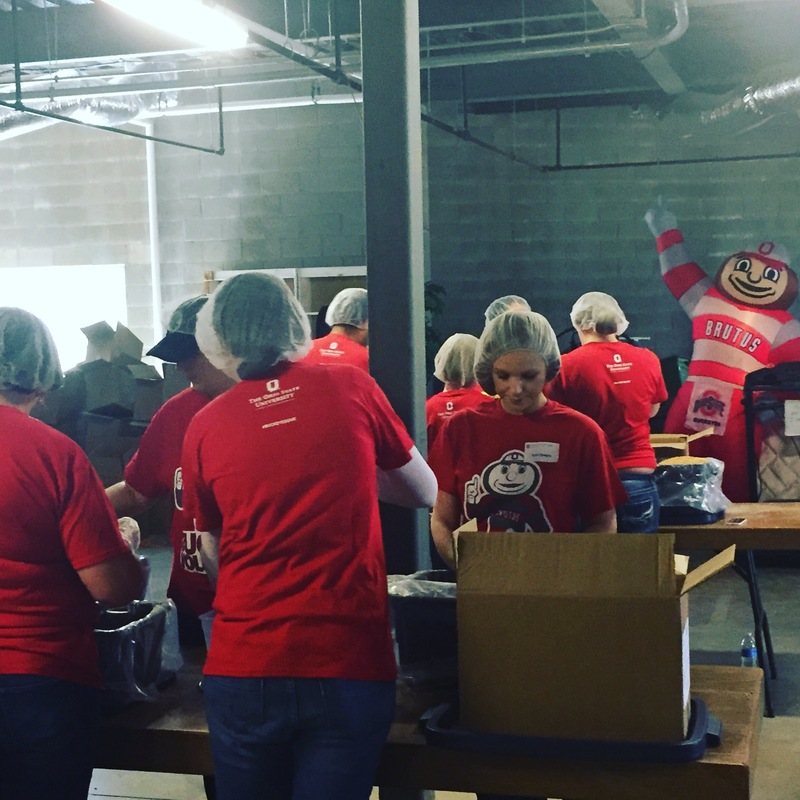 Though it takes 30 minutes for a cupcake to drop. This currency seems widely accepted on Michigan Ave.
6. 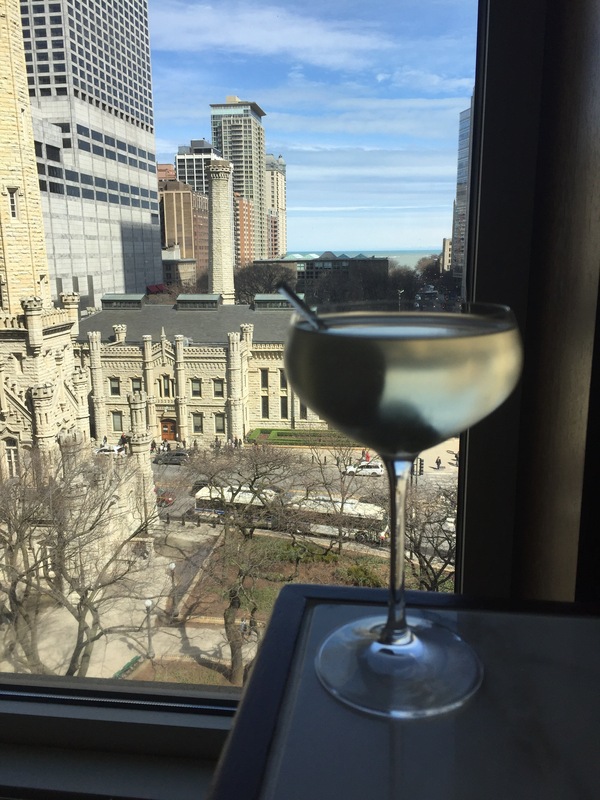 Good drinks in old haunts. Pictured here, NoMi. 7. A little heavy handed shopping? 8. 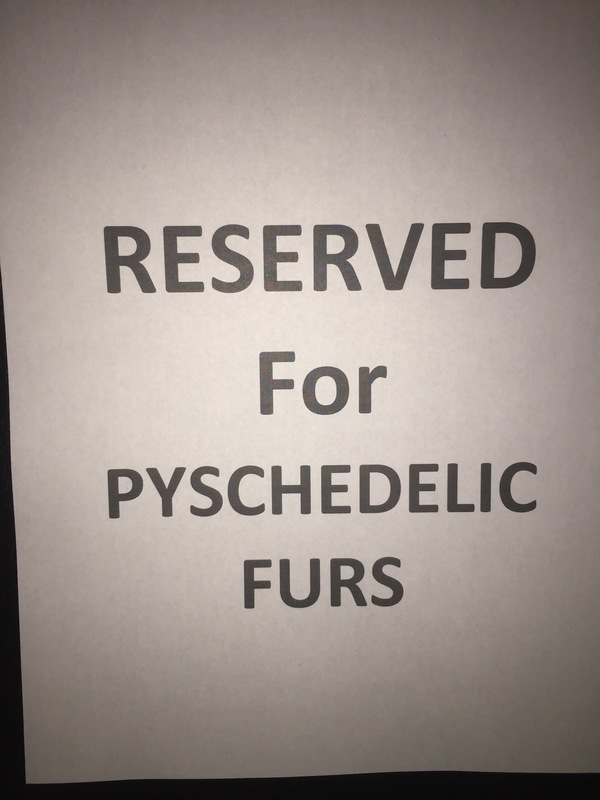 Concerts of the Psychedelic Furs! More old favs!